Give your relationship the support it needs; in the safety of a professional and nurturing environment. Sheeza is known to be the last one who gives up on a relationship. She works hard to help keep your relationship safe so you can navigate the uncomfortable, the awkward, the challenge. 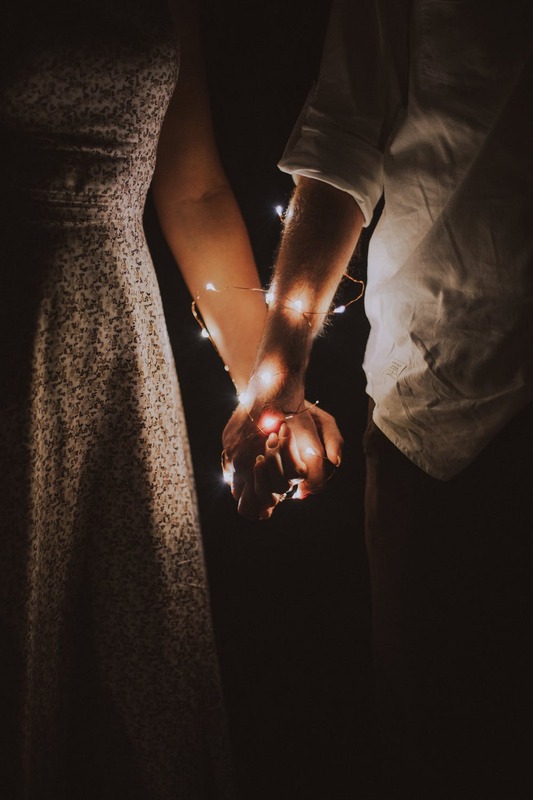 The 8-12 hour intensives give couples a chance to understand what happened, honor each others feelings and repair the relationship that is so valuable. NOTE: Not all clients may be suitable for Intensives. A pre-screening process determines couple suitability. Sheeza conducts intensives for Couples & Families around the world. When individuals experience Trauma, it comes in their way living life to the fullest. 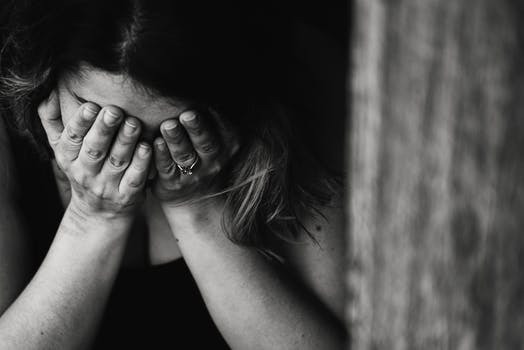 Whether it is low self-esteem or emotional abuse; sexual violence or accidents; or relationship infidelity, when the memories keep re-surfacing, EMDR is a proven intervention to help many. Sheeza is trained in EMDR which is a proven technique to heal trauma such as abuse, violence, war and works effectively to heal relational trauma such as infidelity and loss. Sheeza has been trained by the Institute of Francine Shapiro, who developed this technique, now considered one of the most effective for war veterans and those suffering from PTSD. Call to schedule your intake and assessment. In a relationship and want to set it up for success? Work with Sheeza and pro actively experience a healthier relationship. Whether you are dating, engaged or considering marriage seriously, this is the time to bring clarity to your relationship expectations and learn skills so your marriage can be launched to grow and strengthen. 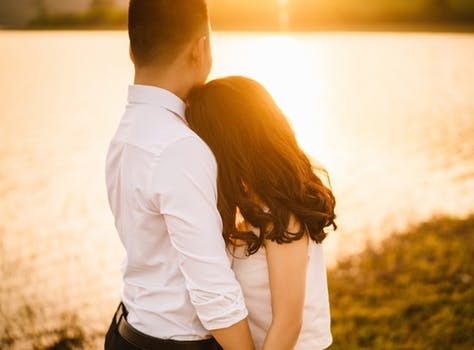 These 6-10 sessions can help couples navigate otherwise difficult topics, while Sheeza works to hold your relationship safe. Live in a Joint Family System? Have a tough Teen you don’t know how to support? Families experiencing distress managing multiple relationships such as in-laws or blended families can heal and strengthen with family therapy. Sheeza works extensively with families where teenage children may be experiencing emotional challenges as well as struggling with depression, social anxiety as they are growing and evolving. Changing roles are important to understand. Its considered one of the toughest Jobs in our roles in life. Consider a support system who will strengthen your skills so you can be the best parents for your children. Sheeza works with Married couples, divorced parents and blended families using a Multicultural Approach to finding the most effective method for your children to nurture and grow in. Understanding yourself in the role of the parent, as well learning how to manage relationship dynamics in the family impact your children is important.